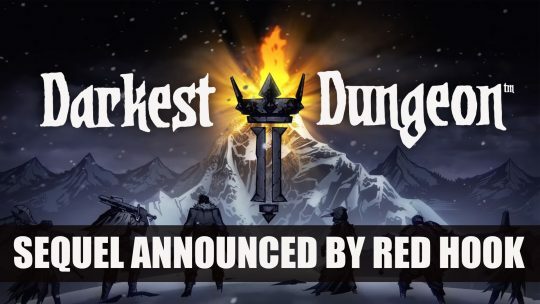 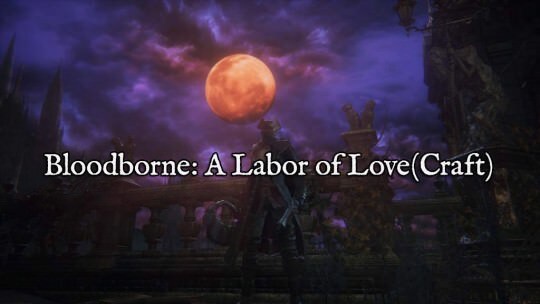 Red Hook Studios announces the sequel to their lovecraftian RPG dungeon crawler with a trailer for Darkest Dungeon 2. 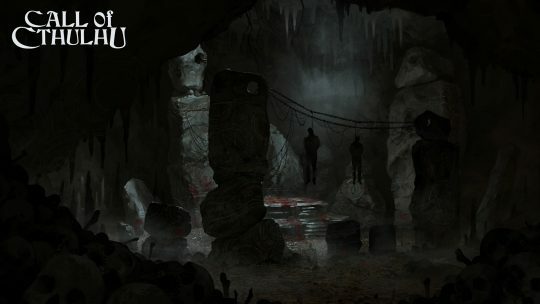 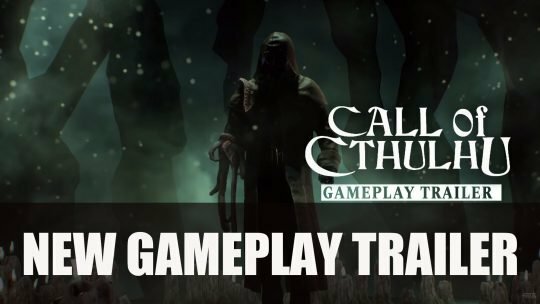 Delving further into the madness, more gameplay revealed of upcoming investigative RPG Call of Cthulhu which shows occult and further horrors. 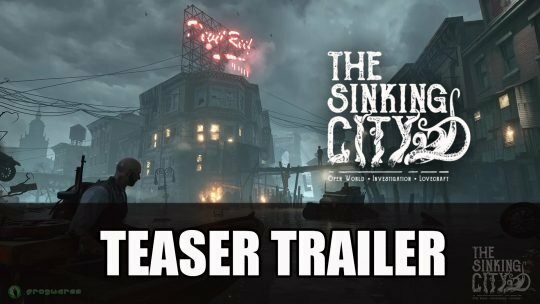 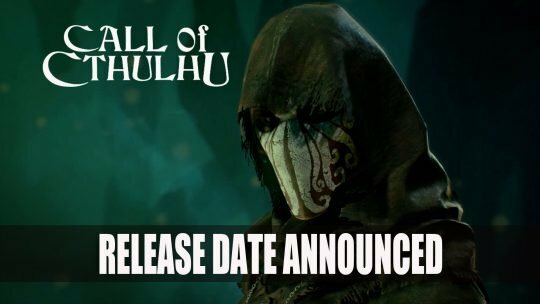 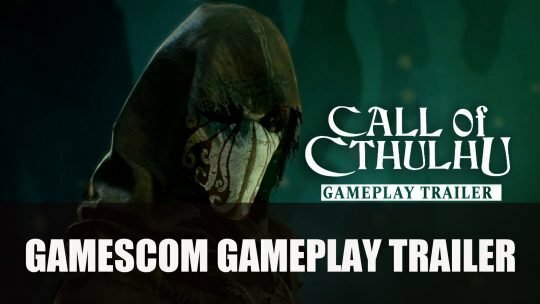 Cyanide developer and publish Focus Home Interactive announce the release of the investigative RPG, Call of Cthulhu will be releasing on October 30th 2018.